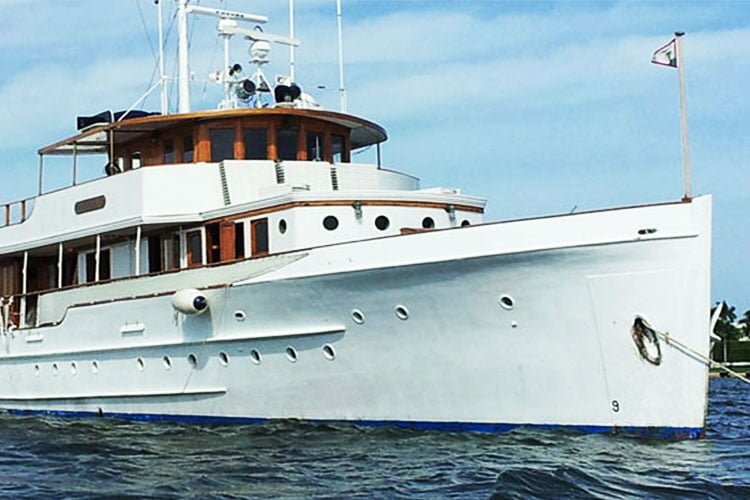 Visit Boat Miami's profile on Pinterest. Hi Gail, Thank you so much for such an amazing wedding weekend. Your staff and the boat were wonderful. Everybody had an incredible time and I can’t thank you enough for all your help. I you ever need a good review and recommendation I would be happy to write one. Have a great week and hope you had a good anniversary as well. Dear Gail, Just wanted you to know that my party was a roaring success. Cannot thank you enough for putting it all together. The Yacht & the crew were amazing & assisted in the most gracious way. Every thing worked out perfectly. Will definitely recommend you to our friends & if God willing & husband permits will definitely have another party myself. Thanks again! To Gail and David, I am writing you this few words to express my happiness. We want to let you know the wonderful work that you did. We have an absolutely wonderful time, everything was perfect. The food was delicious , the flowers & center pieces fabulous, great music.Our Special Day was the way we wanted it & planned it. Thank you to Jim too, he was a fantastic coordinator and so patient with us. Mark, the DJ was awesome!!!!! I will highly recommend you! Gail King is the most beautiful person inside and out. I would recommend everyone to her. She was very patience with me, she held my hand and worked through every question and problem that came alone. I couldn’t have done without you. I had a beautiful wedding on the Sun Dream Yacht. Thanks!! 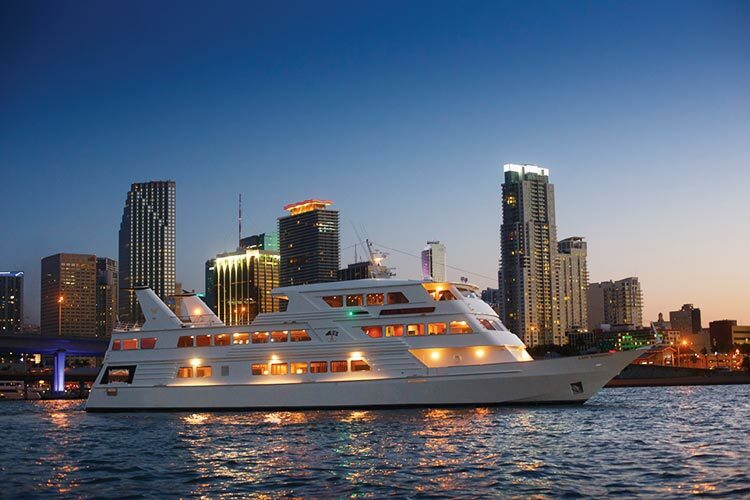 The 80′ dinner yacht Friendship should be your first choice for a truly Great Party! 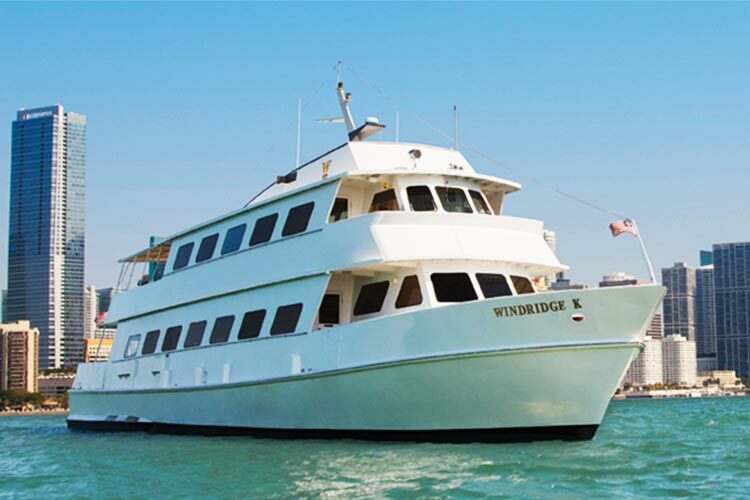 Owner operated Friendship will guarantee you the best party of your life. Whether it be a wedding, a Bar or Bat Mitzvah, or any other social or corporate ocasion, this is the one to book. 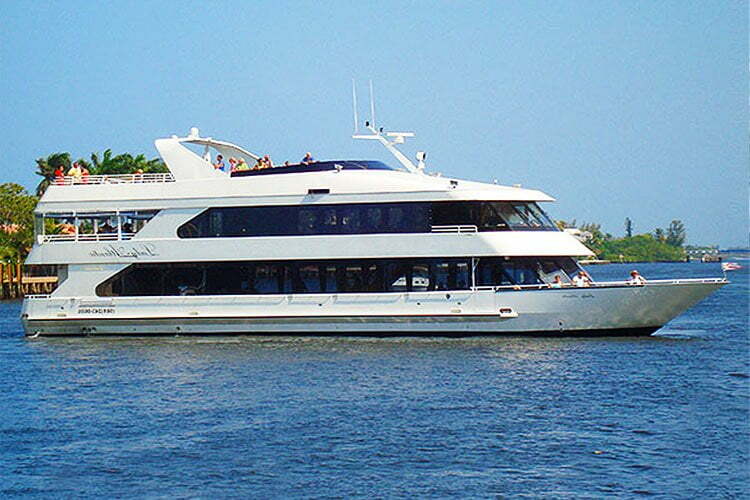 Conveniently berthed in Stuart, Florida, she is well priced and ready to rumble. 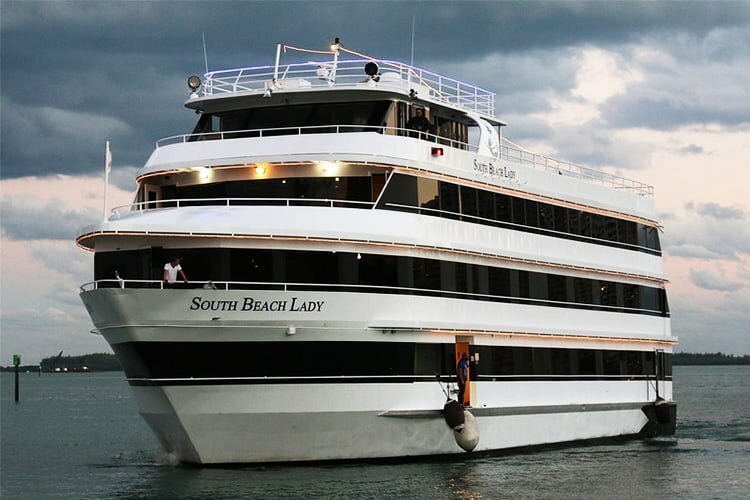 The ultimate “good time” dinner cruise and party boat. 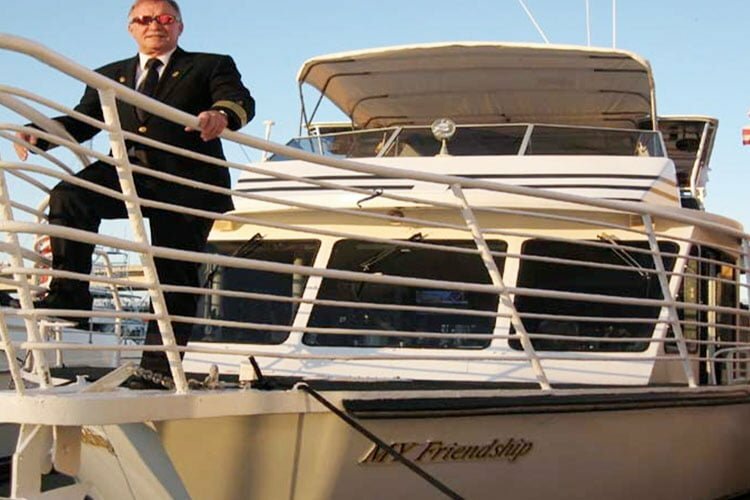 Friendship is a great choice for the budget conscious who are not looking for the most luxurious yacht in town but are looking for great food served with a smile and great music for dancing under the stars.